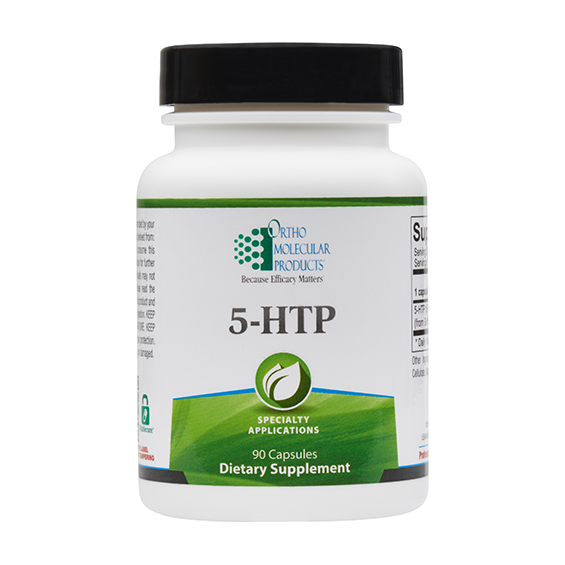 5-hydroxytryptophan (5-HTP) is a precursor to serotonin, a brain neurotransmitter associated with the feeling of well-being. 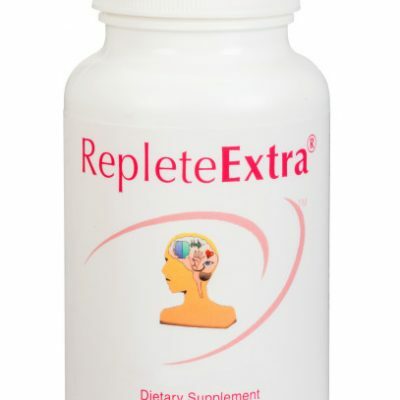 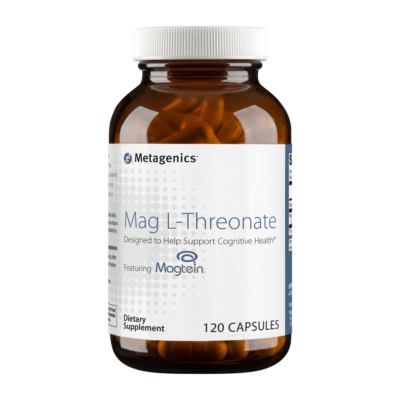 100mg per capsule, 90 capsules. 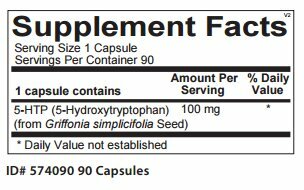 The precursor to serotonin, our 5-hydroxytryptophan is extracted naturally from the seed of the African plant Griffonia simplicifolia. 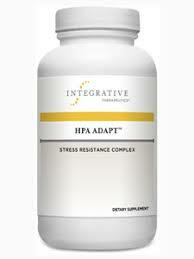 5-HTP has been shown to support patients with mild mood changes, occasional restless sleep, and periodic, mild anxiety.